How should I manage my retirement portfolio to minimize the risk of outliving your money? 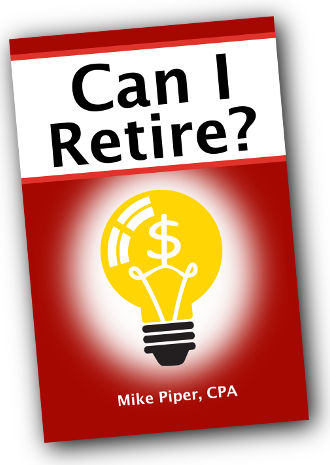 My new book Can I Retire? 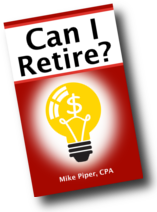 Managing a Retirement Portfolio Explained in 100 Pages or Less (available here on Amazon) was written to address those questions directly. How does this book hope to be better than, for example, The Bogleheads’ Guide to Retirement Planning or Jim Otar’s Unveiling the Retirement Myth? It doesn’t. It’s not better. It’s shorter. 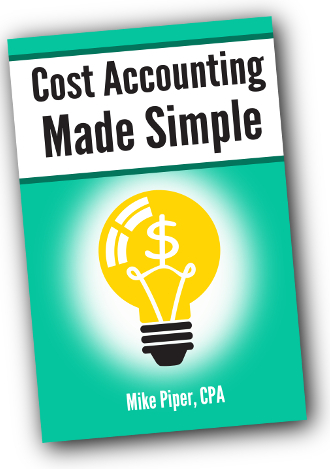 As the latest addition to the “…in 100 Pages or Less” series, Can I Retire? is written for the person who might not be able to find the time to read Otar’s entire 525-page book or the 370-page Bogleheads’ Guide. If you’re considering reading a more in-depth guide to retirement planning, I wholeheartedly encourage you to do so. (Both of the above-mentioned books are excellent!) But if there’s a good chance that, if you were to buy one of those other books, it would sit unread on your coffee table or bookshelf, then this book is written for you. Part One: How Much Money Will I Need to Retire? 1. How Much Income Will You Need? 3. What if 4% Isn’t Enough?